This year Donopoulos International Fine Arts will present my work for the first time in Greece. 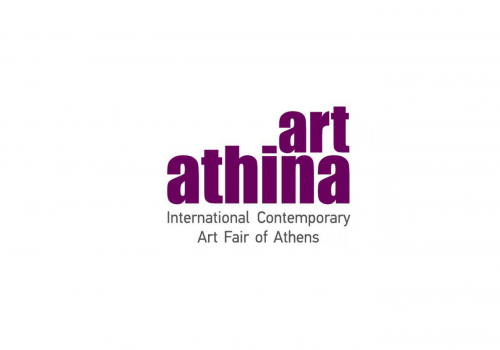 Several works will soon be transported to Athens to be shown there during the most important contemporary art fair Art Athina. Fantastic! Later this year, a duo exhibition follows in the gallery in Thessaloniki with Christoforos Doulgeris.